After you decide that you would like to move to Pacific Palisades, the choices continue. 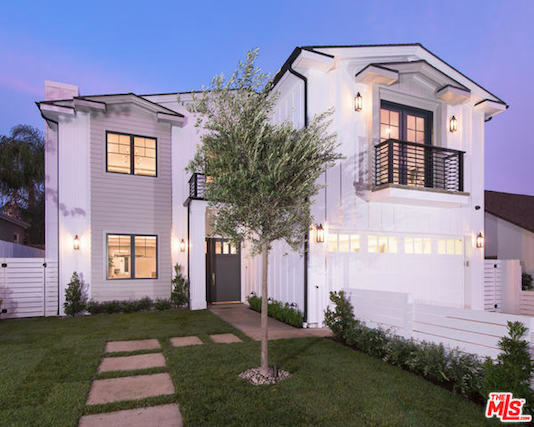 Within the lovely little "Village" of Pacific Palisades are several different and distinct neighborhoods, each with their own style, feel and price range. There are three different public elementary schools servicing the Palisades and your address determines which of the three Pacific Palisades elementary school district you are in. 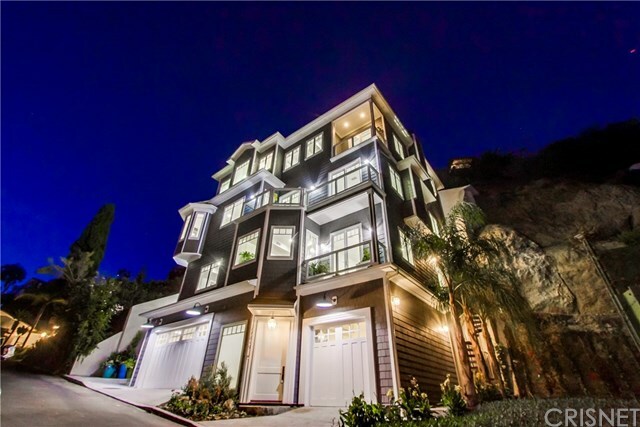 The main neighborhoods in the Palisades include: Alphabet Streets, The Bluffs (Via and El Medio), Castellammare, The Highlands, The Huntington, Marquez (and Marquez Knolls), The Riviera, Rustic Canyon and Sunset Mesa (Pacific View Estates). Some of the smaller neighborhoods include: Bel Air Bay Club, Las Casas Loop, Palisair HOA, Ridgeview Country Estates, Santa Monica Canyon, Upper Alphabet Streets, Upper Bienvenida, and Will Rodgers. If you have any problems, please use the form below to leave your questions. I will reply to you as soon as possible. Thank you!